NOVES SPRING FESTIVAL NEEDS YOU!! Spring Festival will be held on April 8, 2018. 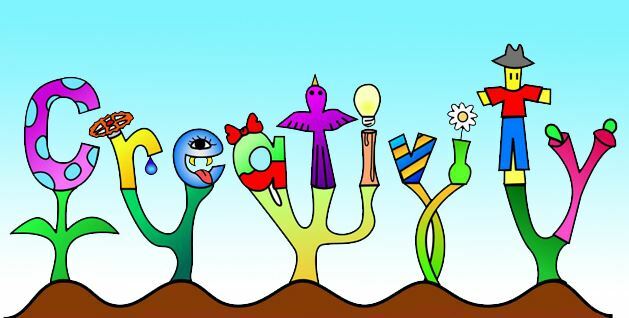 Our festival theme this year is “creativity” and we are inviting any and all NoVES members and friends to contribute their creative works! Creative works include poetry, dance, music, paintings, pottery, fiber arts, flower arranging, etc. We will have 5-6 members perform during the platform and also display other forms of art/creativity around Green Hedges. We also need display supports – tables, portable hanging racks, easels, etc. to display objects on. And we will need volunteers during the potluck lunch to monitor the art displays to keep things safe during all the fun. NoVES will be providing sandwich fixings: meats, cheeses, bread and condiments. A-K: please bring a side salad/side dish, international foods are encouraged. K-R: Dessert, again international flavors are encouraged. Your contribution should feed at least 8 people. Thank you!! Volunteers are needed for set-up starting at 9:30 a.m. on the 8th.